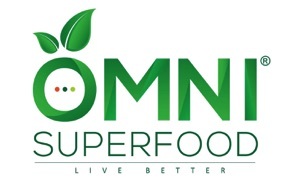 Wow – our first competition on omnisuperfood.com went really great! 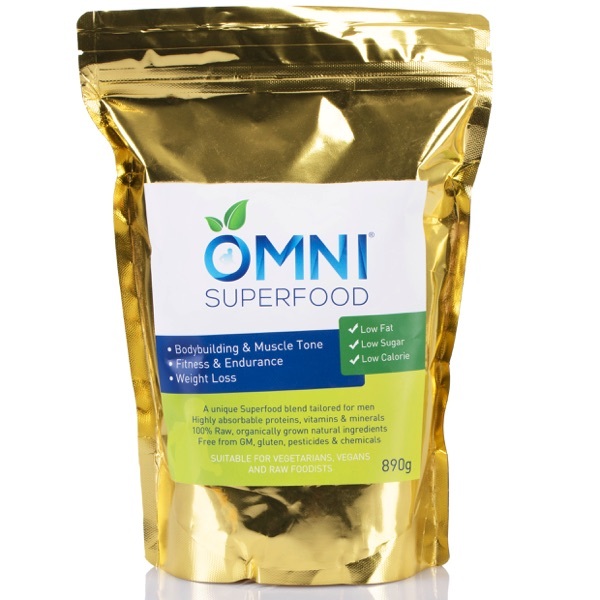 Tons of people entered for the chance to win a month’s supply of Male Superfood Blend and Female Superfood Blend. In the end, our random draw picked Kim from south London as the winner. Kim said she was “Really excited to use these OMNI Superfoods!” 🙂 Congratulations, Kim! We’re very excited to get the word out about our super-healthy superfood blends, so we’ll definitely run more competitions in the future. What prize would you like to see in the next competition? Let us know in the comments. 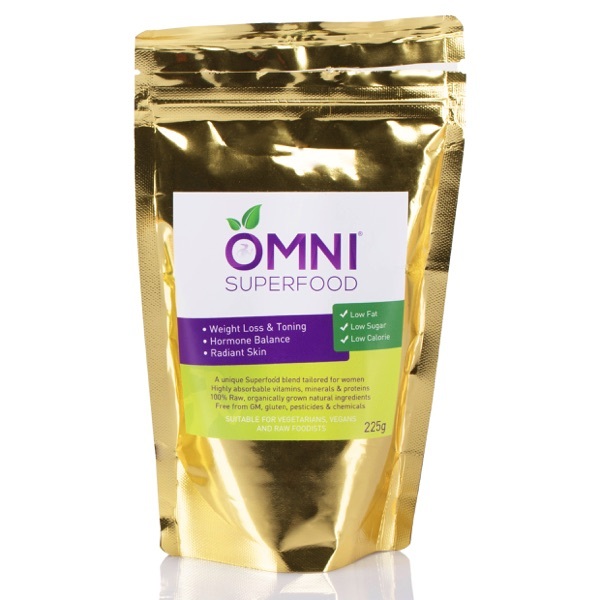 Giveaway: Win a Superfood Christmas!